» GET STARTED and ENROLL TODAY! Ideal For Personal Growth, Court or Legal Requirements! If you have been order to enroll in a Parenting Class by the court - this course is for you. If you want to add new tools to your Parenting Toolbox - this course is for you. If you are a Program Manager looking for a Certified Parenting Class for your clients - this course is for you. If you need to complete Certified Parenting Classes that will satisfy the needs of your agreement - this course is for you. In many cases you can improve your standing with the Court by simply taking pro-active action and showing that you are doing everything you can do to protect the best interest of your children. If any of the above describes you then TAKE ACTION and ENROLL TODAY! Conscious Co-Parenting Classes provide a leading, nationally accepted, online parenting program, and is one of the most trusted programs available on the Internet. All courses include a Certificate of Completion and Proof of Enrollment. Conscious Co-Parenting Classes are some of the only classes that focus on family situations that are dealing with varying levels of conflict and attachment- based “Parental Alienation”, teaching parents how to build and protect their relationship with their children. If you are ready to create a coparenting relationship of your dreams and strengthen the bond you ave with your beloved, children making sure you put their needs above all others then this course is for you. 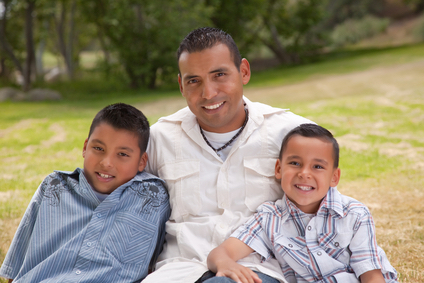 Conscious Co-Parenting Classes create an opportunity for parents and family members to shift their attention from the personal aspects of divorce to the needs of their children. By using a psycho-educational approach, and a greater understanding of human behavior. These Co-Parenting Classes focus on the enhancement of the children’s ability to function within their families, the relationship between the separate households, and how to improve the parental relationship to provide a nurturing, non-threatening home environment in both homes. These Co-Parenting Classes are suited for all parents, grandparents, or others that directly or indirectly influence decisions about children. parents need to learn how to help their children adjust to the changes in their lives. Conscious Co-Parenting Classes help improve the quality of the parental relationship by reducing conflict and impressing on parents their critical role in helping their child adjust through Co-Parenting. Sometimes things are not working as you would have hoped. Sometimes one parent refuses to put their children’s needs first. At Conscious Co-Parenting Institute, we help you gain new skills in dealing with difficult co-parenting situations, so that even in the most challenging situations, you will learn how to live happy, manage your emotions, respond appropriately and teach your children how to do the same. Helping the children understand their feelings and recognize "Parental Alienation"
Our mission is to help build your co-parenting relationship, deal with the trauma of adjusting to separate homes, how to communicate and deal with the turmoil, helping your children with common fears and new relationships. Moving divorced families from divided to united. Studies indicate that divorce is difficult on children, but if handled appropriately, it doesn’t have to be this way. Divorced parents can raise emotionally healthy children if they understand each child’s needs and follow basic guidelines for co-parenting. With over 50% of divorced families with children dealing with some level of “Parental Alienation,” it is our goal at Conscious Co-Parenting institute to proactively reduce or eliminate “Parental Alienation” and move divorced families from divided to united fostering unconditional love and teaching personal responsibility. 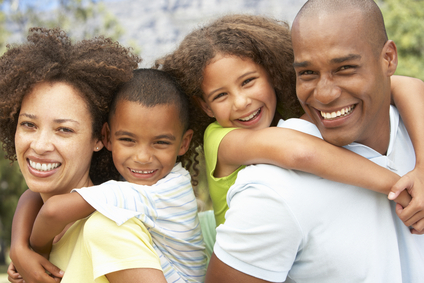 We are confident in the quality and acceptance of our online Conscious Co-Parenting programs! 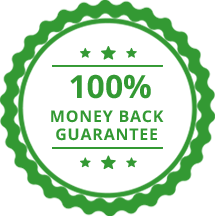 If for any reason one of our programs is not accepted for a court or legal requirement, we will refund your course in full with written proof of decline from that organization, court, or agency within 30days of your purchase. Parenting class requirements can vary greatly from state to state and even within a single state. We recommend gaining prior approval before starting any parenting program. Get the Conscious Co-Parenting Online Course Today!